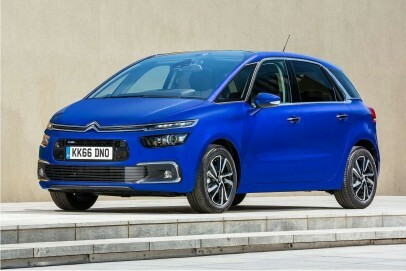 The second generation Citroen C4 Picasso brought a much needed injection of style to the compact five-seater MPV market. 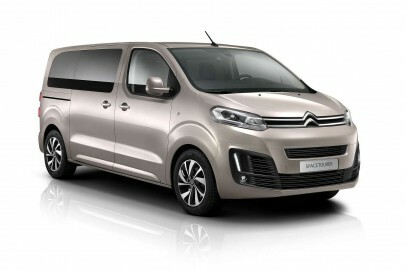 The French brand has treated this versatile five-seat People Carrying contender to an update, with smarter stylng, extra technology and some efficient new petrol engines. Plus of course, it's still as practical as ever.